I think I am a policy influencer. I’m not a minor influencer but I’m not a major one either, and so how do I fulfil this public image of the leader? I don’t think I should even bother to answer that question because I think people throw the word ‘leader’ around now too much. I adhere to an approach that I learnt when I was in my twenties, which was summed up in the saying, ‘The world is run by those who show up’. I think that best typifies the kind of leader I am. I’ve been around for a long time, I show up, I pay attention to my duties, and I think I deliver on the expectations people have of me, especially in my role as an academic leader. One of the most important things to learn if you’re going to step up and take responsibility, which is ultimately what leadership is about, is that people don’t like change. Managing their expectations and getting the information through to them so that in the end it’s accepted is actually the hardest part, and you have to be a bit wily to achieve that. When I was young, I was called a crazy radical because I said things that were plainly the case. All the evidence supported what I was saying, but people were blind to it. That’s how paradigms work: our society becomes inured to a falsity and doesn’t realise that the falsity has been normalised. Going against the grain on issues inevitably makes you the target of attacks by people who don’t want any of the proof of the earth not being flat being raised in public. I’ve been a victim of the flat-earthers for more than forty years, and it came as an incredible shock to me the first few times I was attacked. One of the moments in my life when I realised I needed a public platform to present truths to people came in 1982, with the Koowarta case in the High Court. 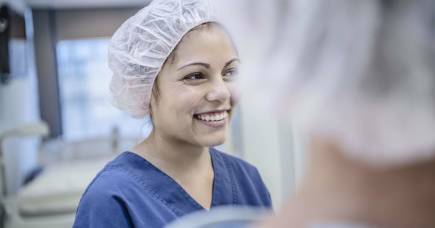 It was the first case in the High Court that relied on the Racial Discrimination Act, and in its judgment, the High Court confirmed the Act. John Koowarta was a Winychanam man in Cape York to whom the Aboriginal Land Fund Commission granted a pastoral lease for him and his Winychanam people. The Queensland Government refused to transfer the title. It said its Cabinet had decided that Aborigines should not be allowed to have any more freehold or leaseholds. That was racial discrimination. Koowarta won in the High Court, but the Queensland Government had already gazetted the pastoral lease as a national park, so his people never got access to their land, and the Land Fund Commission’s money had been wasted. I knew Koowarta and I was familiar with that case when it was happening. In the early 1980s, I was still an undergraduate at the Australian National University and here was this amazing case, the first case in Australia history, on racism. It was a pyrrhic victory, and that was one of the times when I realised it was necessary to contribute publicly. This was something quite big and profound. It was different from the constant, daily, sniping kind of racism: the put-downs, the humiliation, the way that you’re not allowed to eat in a restaurant or buy something from a shop or try something on in a shop, the accusations of being a drunk, the harassment from the police, the harassment from doctors. These were major, formal issues to do with how our society works. I was awarded my honours degree at the ANU in 1984 and I went out into that world. My intention in undertaking that degree was to work in the land rights field. 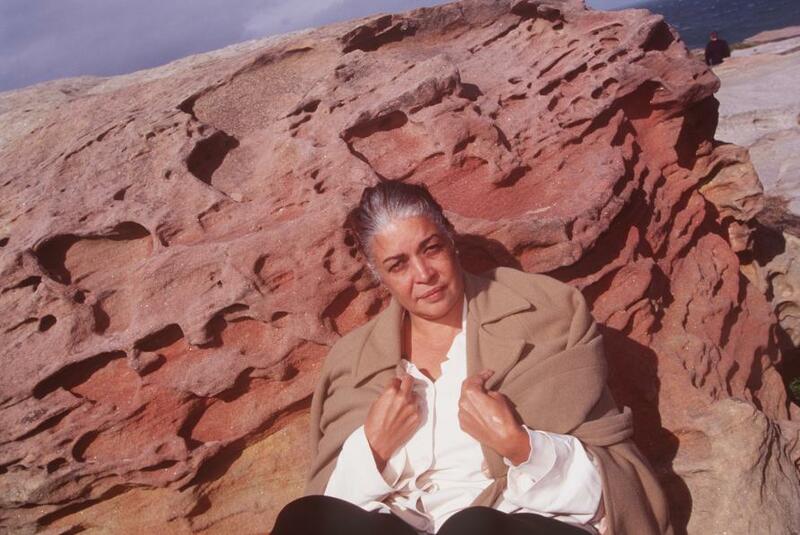 The Northern Territory Land Rights Act came into effect in 1976, and it had really started to operate by the early 1980s, so I was battling against time because I wanted to get in on the land claims — I wanted to be a land claim anthropologist. I did end up doing that, and I also worked on some native title claims, although I moved on in my career and became an academic. But I have, I think, been a native title influencer. In addition to the daily social forms of racism, which are stronger and more pervasive than ever, it’s the formal racism that we have to be able to counter and describe and find effective measures for. 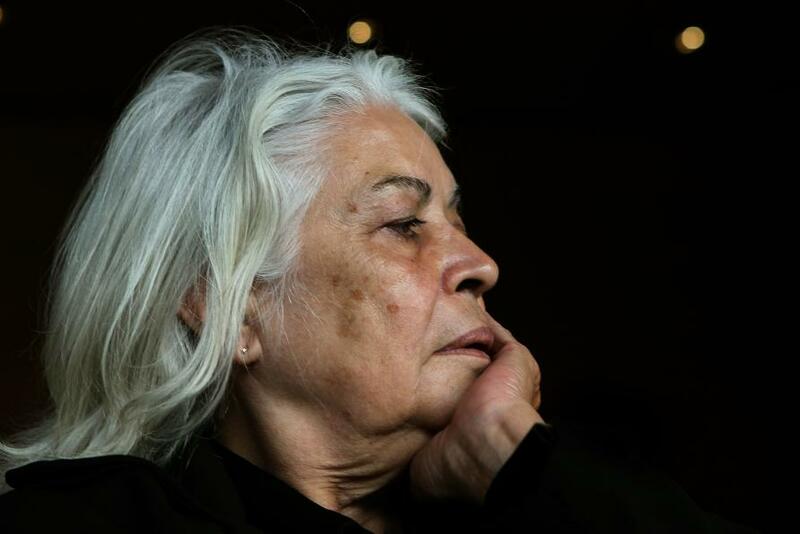 When I realised that I had the capacity to work on those problems, that in itself was very liberating and empowering. I found that when I explained these things to people, they understood for the first time in their lives what the issues were—people were attracted to what I was saying. 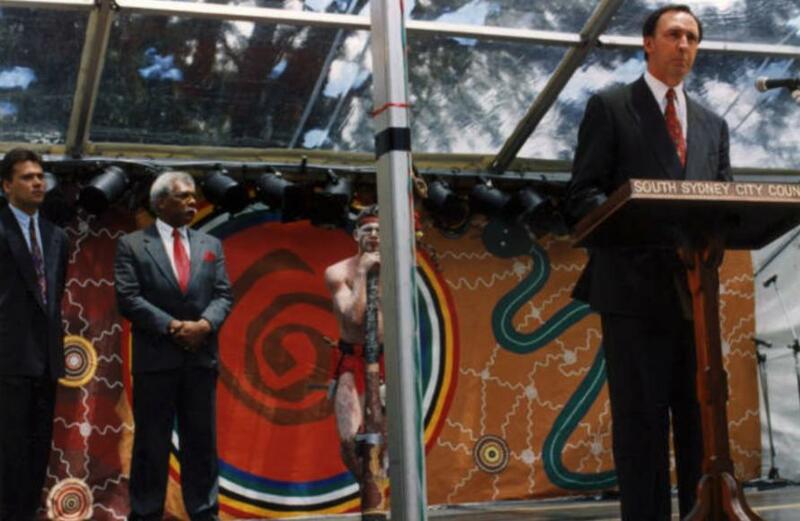 During the native title debate in 1992, following the High Court ruling in Mabo No. 2, there was national hysteria. There were predictions that the Australian title system and our legal system were under threat. The hysteria was unbelievable: we were going to come and take your backyards, your Hills Hoist wasn’t safe. It was a crazy time. And a number of us — me, Noel Pearson, Peter Yu, David Ross, Darryl Pearce — tackled a federal parliament that believed that nonsense. 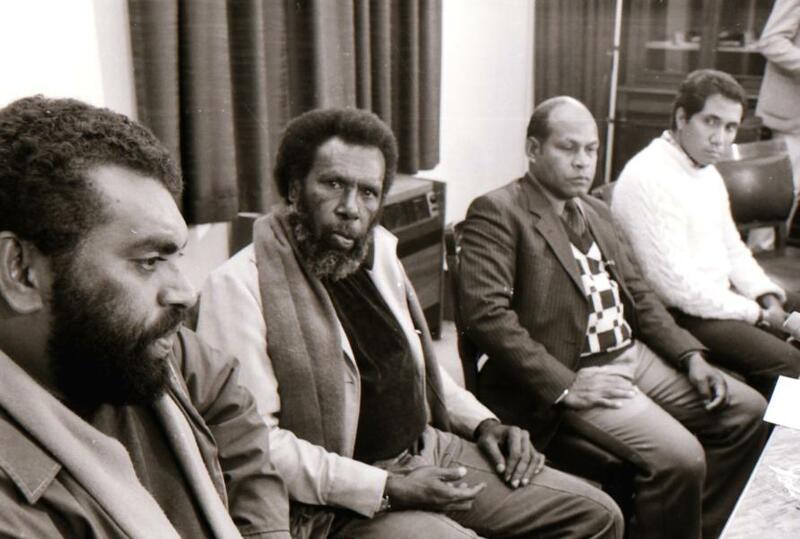 The politicians had had representations from the mining and farming industries, and both sides of federal parliament were prepared to legislate against the spirit of Mabo No. 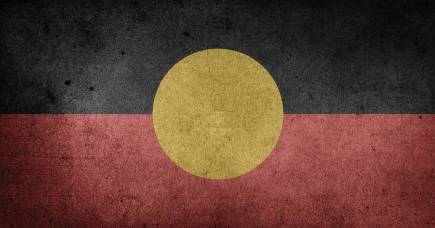 2 and deny everything that it had developed as the new common law on these matters: the end of terra nullius, surviving native title rights, land tenure systems that existed pre-annexation and could be recognised by Australian law. We took on a parliament that was so racist. I was shocked again. We tried to explain to one parliamentarian: ‘You realise that what you’re doing is racially discriminatory. The High Court has said that these native titles exist and you are going to extinguish them regardless of the Racial Discrimination Act’. We had to explain to him how the Racial Discrimination Act worked. Most of them actually believed that the Act applied only to Aborigines, and that Aborigines were the only race in Australia — that nobody else belonged to a race, that ‘race’ was somehow a category for some sort of semi-human animal-like thing, and we were it. And so when Paul Keating gave his Redfern speech in December of that year, we realised, ‘Oh terrific, look, he understands what we’re talking about’. He had been prepared to go along with the states and the mining and farming lobby to extinguish native title until we put the arguments to him, and then after our representations, he got it. And his Redfern speech is one of the great speeches in Australian history. I was damn lucky to be there at the right time, with the capacity — because of a good university education — to argue the case and change the course of history as part of a team of people. What a wonderful thing to be involved in. Every now and again you get the opportunity to be involved in historic moments, you do your job right, and people will later call you a leader. But it’s just a matter of doing the right thing. The Change Makers is a newly-released book in which 25 outstanding Australian leaders share their insights on the essence of inspiring leadership. 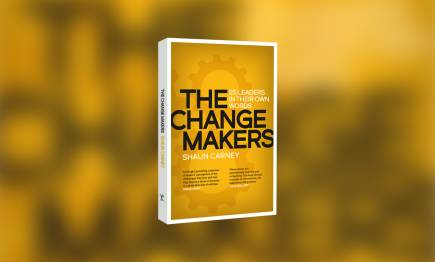 The Change Makers, written by Shaun Carney, is out now from MUP. RRP $32.99, Ebook $14.99. The Roman emperor Augustus is held up by some as a statesman who brought peace, and as a potential model for the future. But what was the cost of Augustus’ peace, and how real was it?